Gold prospectors who want to start a gold mine have choices to make when beginning to create a mining operation. Besides choosing to rent a gold mine lease or pan for gold on public lands, a miner can claim land and start a gold mine on undeclared land. Gold mining operations range from tiny to gigantic. Location and size of the operation will determine how a miner will start a gold mine. Prospect the claim site with a shovel and pan. Record the concentrations of naturally occurring gold in the gold ore on the claim. Dig where exposed bedrock is on the claim and where waterways collect gold in the beds of the river or stream around the inside bend of a corner in the water. Prospecting accurately will increase the amount of gold you pull from the claim per hour of work. Set up mining equipment that compliments the geography of the claim. 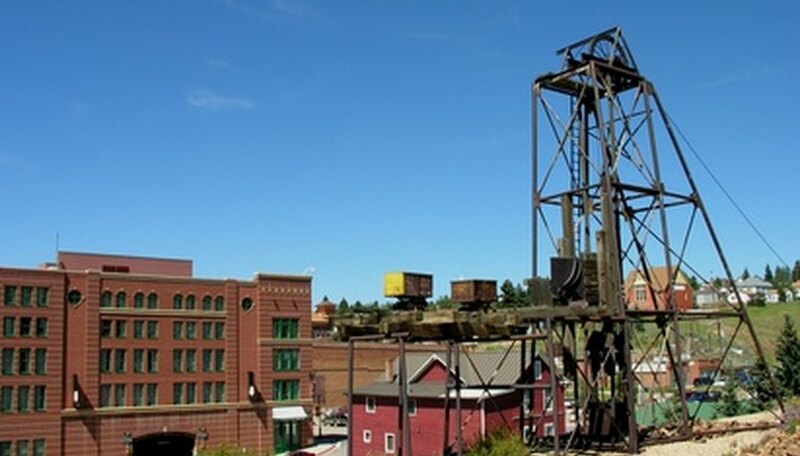 Water is an important feature of many gold mines but is not needed for separating the gold from the ore. Sluice boxes and shakers can run by either water or air; develop the right mine for your site. Build living quarters for the miners and power the housing with a generator that can power the electrical mining equipment as well. The larger the gold mine the more power, equipment and housing you will need. Separate the living quarters from the mill site to avoid contaminating the water supply with human byproducts. Excavate gold ore from the most productive sampling sites on the claim and collect the ore near the mining equipment. When enough ore has been stored to run a complete shift of mining operations you can begin to separate the gold from the ore and make money with a gold mine. Store pure gold and highly concentrated gold ore in separate containers for further processing. The processing of gold is the most time consuming task; eliminating all the debris from the gold can be better managed at a later time. Process the ore until all that is left is heavy black sand and gold; then store it for cleaning at a later time. Sample the ore in many places on the claim. Test the sampling at each hole and record the concentrations of gold in the ore. Return to the highest concentrations for mining. Work smart and get rich digging for gold faster than separating gold ore with limited concentrations of the mineral. Do not attempt to mine on claims you do not have authorization to mine on. Staking a claim must include the recording and receiving of title before setting up a mining operation on public or private land to avoid legal punishments and potential threats from claim owners on-site. Francis Walsh has been working as a freelance writer since 2003. He has contributed to websites such as Shave, Autogeek and Torque & Chromeas, as well as provided content for private clients. Walsh has worked as a performance part-packer and classic car show promoter, now serving as crew chief for Nitrousfitz Racing. How do I Melt Gold Out of Quartz? Walsh, Francis. "How to Start a Gold Mine." Sciencing, https://sciencing.com/start-gold-mine-7815858.html. 25 April 2017. 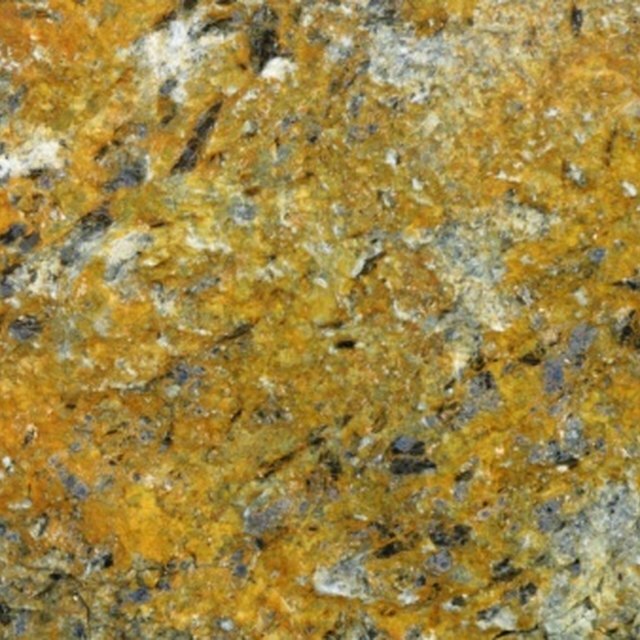 In What Rock Formations Can Gold Be Found?